Awesim with Intel's Bill Feiereisen from OH-TECH on Vimeo. 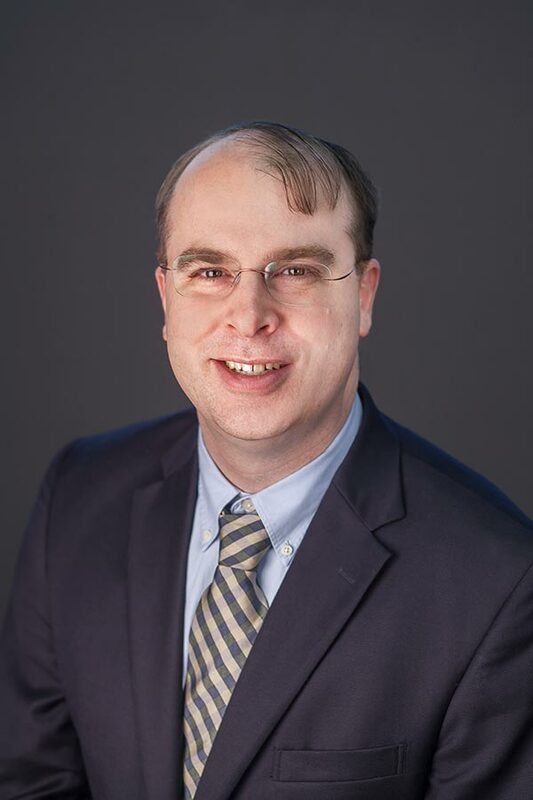 AweSim is a program of the Ohio Supercomputer Center (OSC), who along with M&S industry experts are pioneering the field of M&S-as-a-service. Simulation-driven design replaces physical product prototyping with less expensive computer simulations, reducing the time to take products to market, while improving quality and cutting costs. Smaller manufacturers largely are missing out on this advantage, because they cannot afford to leverage such solutions. We aim to level the playing field, giving the smaller companies equal access. We chose to name our effort "AweSim" because a sense of awe is one of the elements that often accompanies the "Aha!" moment, a specific point in time when a student, professor, researcher, inventor, or engineer unlocks the key to a challenging question or situation. Sim, short for simulation, is the means by which OSC helps clients achieve those inspirational moments of awe. P&G has in-house HPC systems, but makes use of OSC's hardware for large or special projects when their systems are full. TotalSim uses the AweSim Appkit to create apps using their expert workflows, so that they can make it available to more clients. AltaSim’s clients purchase short-term access to commercial software via AweSim instead of having to buy annual licenses. LG Fuel Cells Systems does desktop M&S and transfers larger jobs to OSC in order to shorten solve times. NASCAR engineers make use of a combination of OSC's AweSim experts, software and HPC, the price of which is combined into one bill. 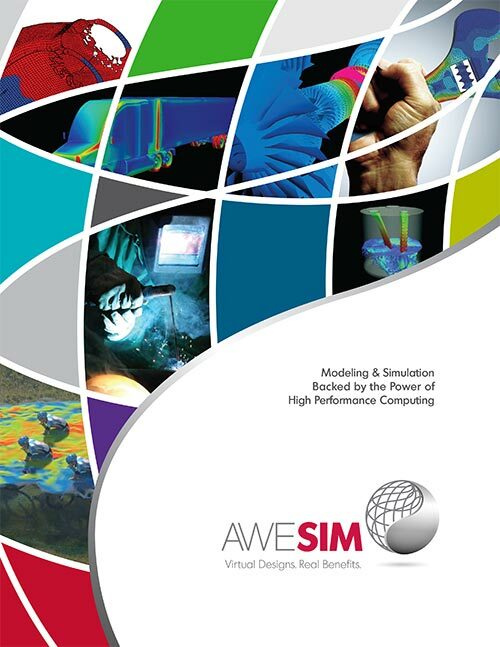 AweSim is a program of the Ohio Supercomputer Center, who along with simulation and engineering experts, and industry provide small to mid-sized manufacturers ( SMMs) with simulation-driven design to enhance innovation and strengthen economic competitiveness. AweSim builds on OSC's former "Blue Collar Computing" initiative, offering a new level of integration and commercialtion of products and services for SMMs.